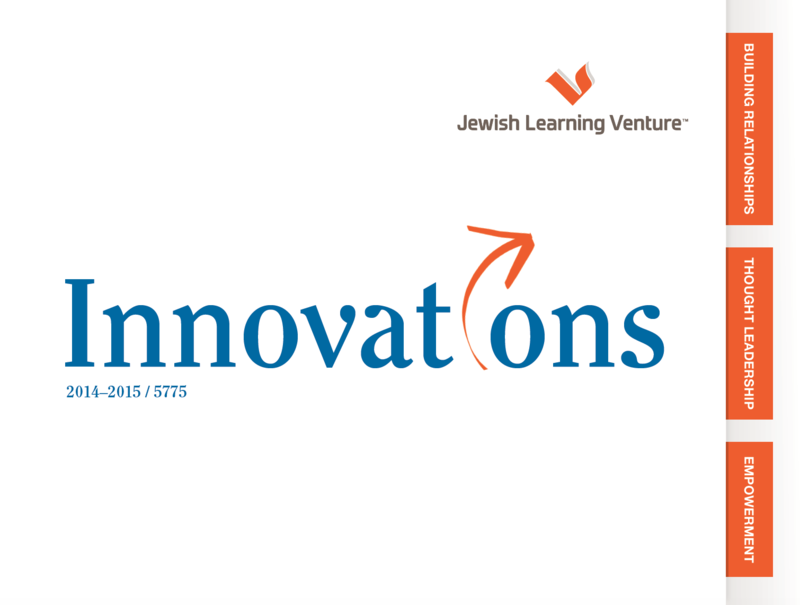 Jewish Learning Venture is the indispensable resource and catalyst for change that strengthens the institutions and families of the Greater Philadelphia Jewish community. Known for taking calculated risks, we survey the landscape of Jewish and American life to understand its trends and realities and, with insight from that data, generate powerful and enriching initiatives. Our extensive experience allows us to incubate new ideas and implement them with high impact and success. 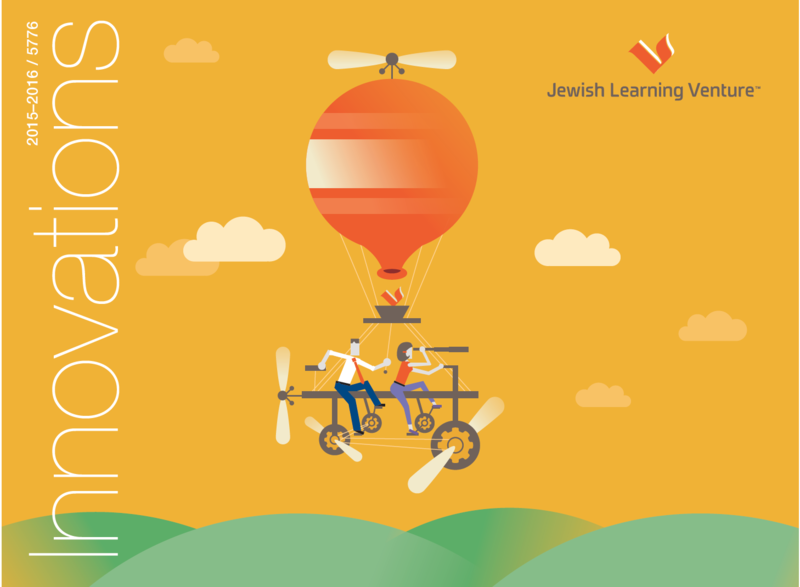 We apply critical thinking in order to disrupt, improve, and create momentum within our Jewish education and engagement, and innovate programs to help people live connected Jewish lives. 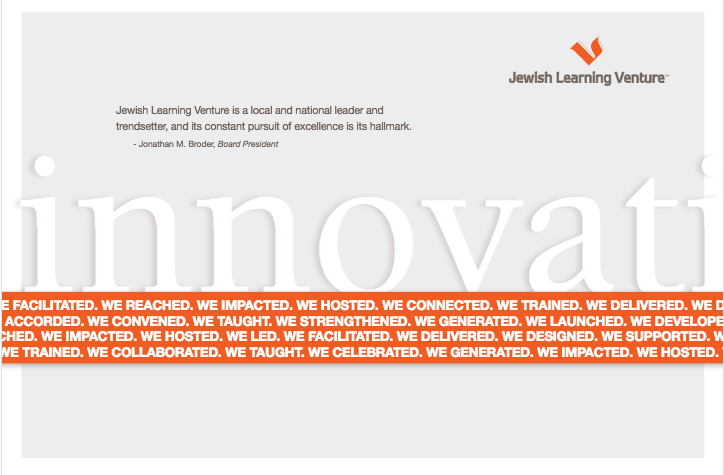 Our commitment to our mission and the spirit behind it is so strong that we put it in our name: Jewish Learning Venture.